Connected Business gives you a superior inventory management solution to handle your omni-channel business. We designed the Inventory module to make it easy for you to keep your stocks at optimum levels while keeping inventory processes fully-integrated with the rest of your business in real-time. Your sellable inventory consists of many different item types. 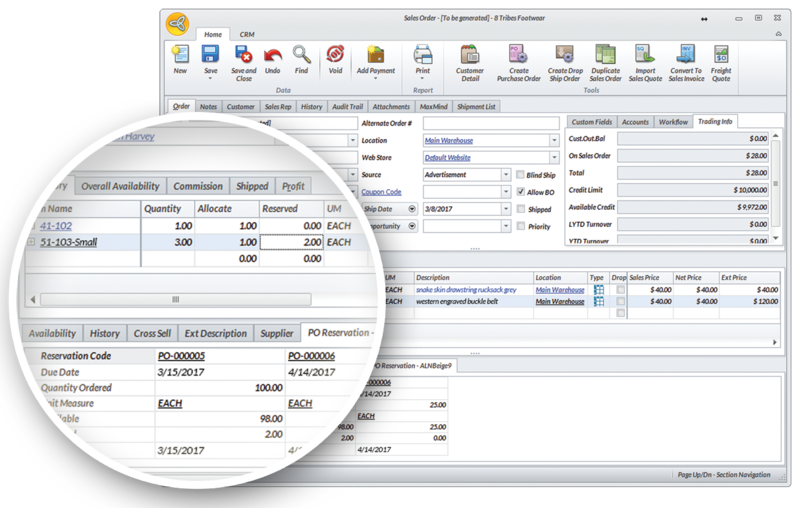 Connected Business makes sure that you can sell each item type efficiently through your sales channels, recognizing each type's processing and configuration requirements and keeping your inventory data accurate. You never have to manually input all the item information in creating item after item. 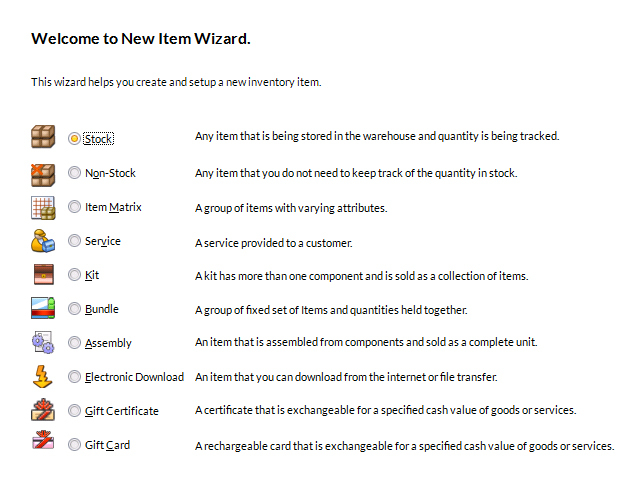 The New Item Wizard gives you a tour of setting up your items when you need to create a new inventory item, letting you choose which item type you want to create and displays fields specific to your selected item type. 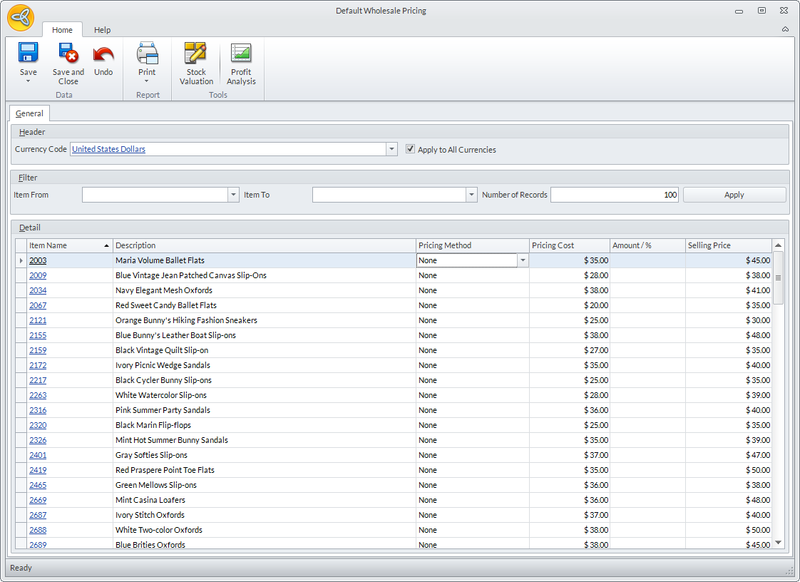 Connected Business also uses Item Class Templates to automatically supply most of the item configuration in the New Item Wizard, greatly reducing the steps you need to create your items. When big bulks of item orders are coming from all your different sales channels, it becomes continuously hard to monitor which items are still available in your inventory for sale. What happens next is that your web store may be displaying a different quantity for your items, and letting customers place orders on already out-of-stock items and having to explain later is a disaster. 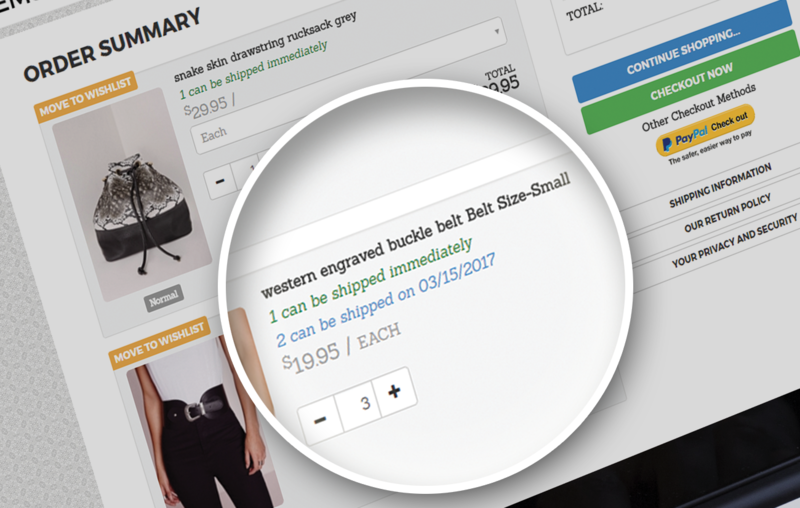 Connected Business solves that problem by automatically allocating items quantities into available items in your inventory, while immediately updating your item information for all your sales channels in real-time. 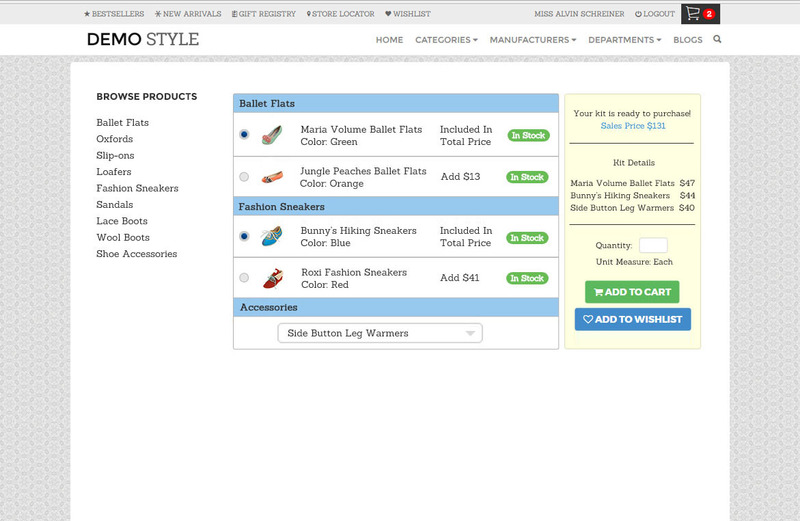 Our superior inventory management solution also automatically reserves item quantities from incoming purchase orders, to fulfill orders for items that are already out-of-stock. 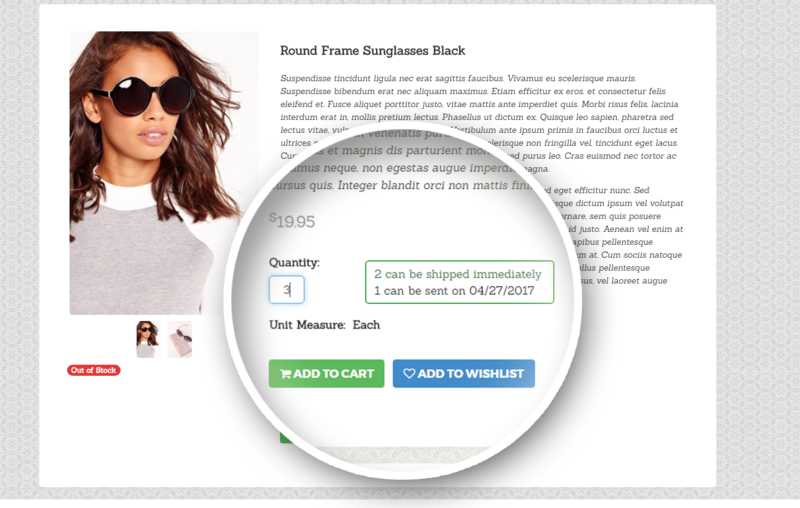 Your customers can still order your items with an option to have the items shipped to them at a later date. 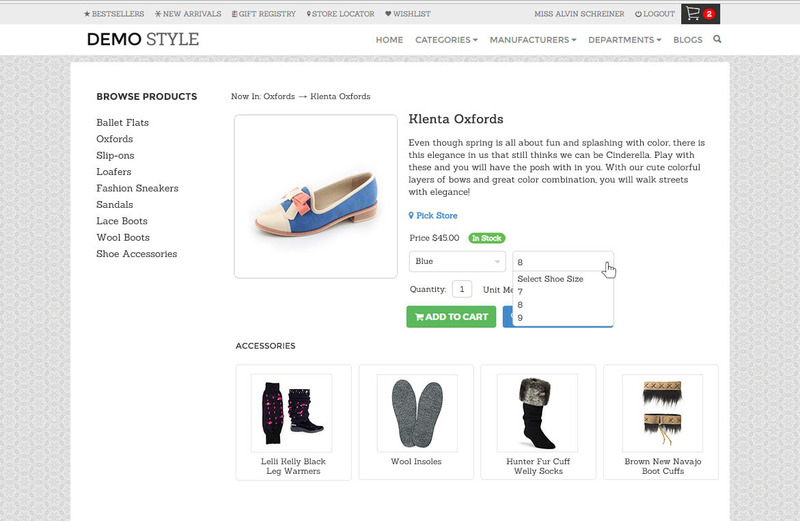 This way, you are never really out-of-stock, and still continue to sell your items. 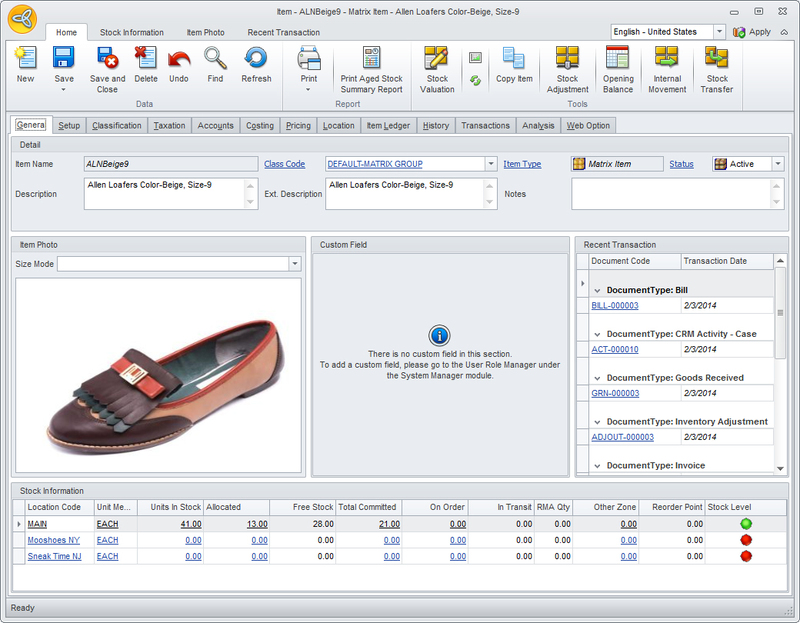 Connected Business seamlessly handles more advanced item types such as matrix and kit items. With built-in easy-to-use configurators for each item type, you reduce the time and costs you spend setting up your items. Enjoy flexibility and accuracy in pricing your items with Connected Business. Our solution gives you the ability to easily set wholesale or retail pricing across all your inventory items, apply an unlimited number of price lists per currency, or promotional price schemes or discount bands and more.